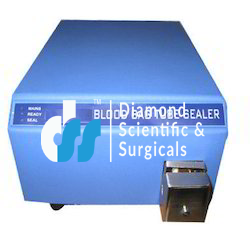 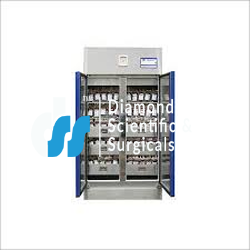 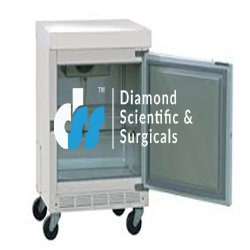 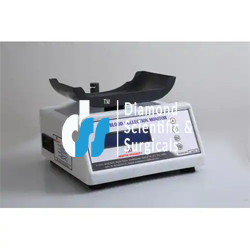 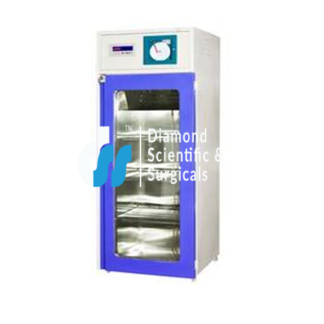 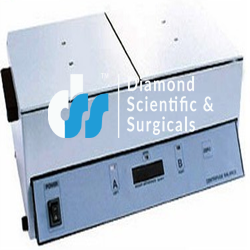 Our stock also includes a wide range of blood bank equipments including Tube Sealers, Blood Donor Chair, Blood Collection Monitors, blood collection mixer, Blood Weighing Scale, Blood Bag Tube Sealer and many more. 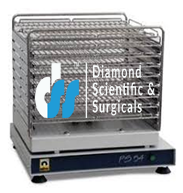 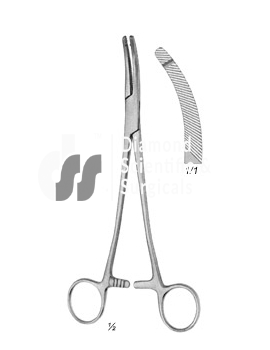 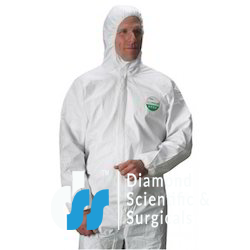 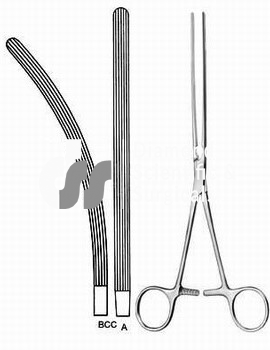 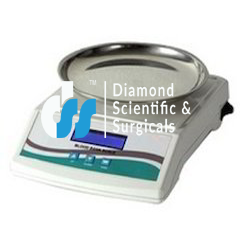 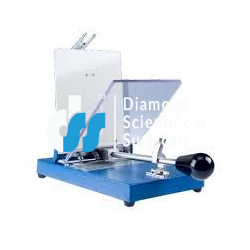 We provide high quality equipments at competitive prices. 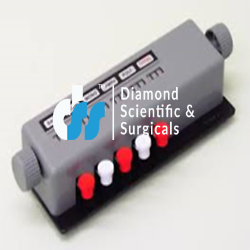 Our superior range offers easy usage, as these are portable and come with rechargeable and replaceable battery pack.